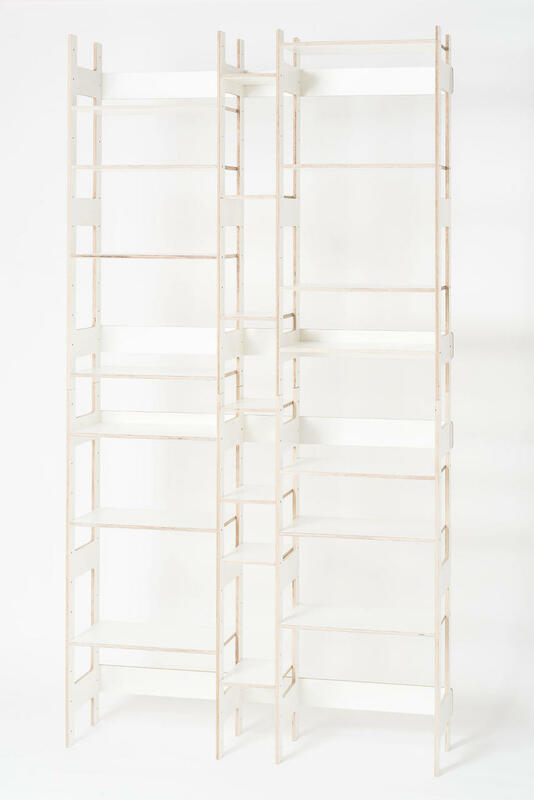 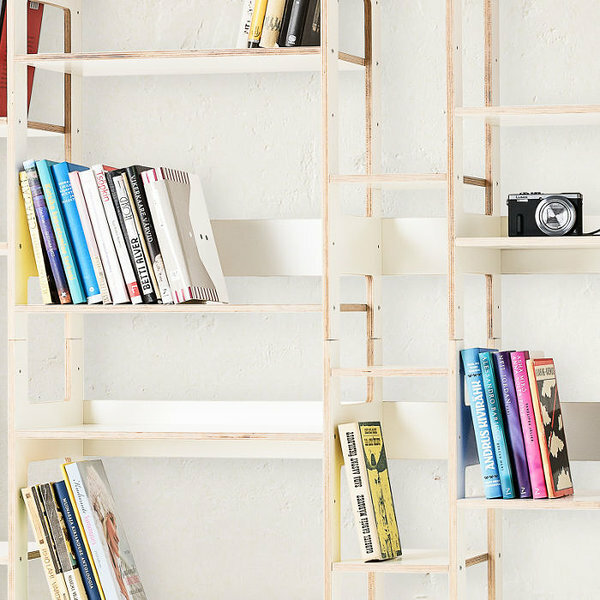 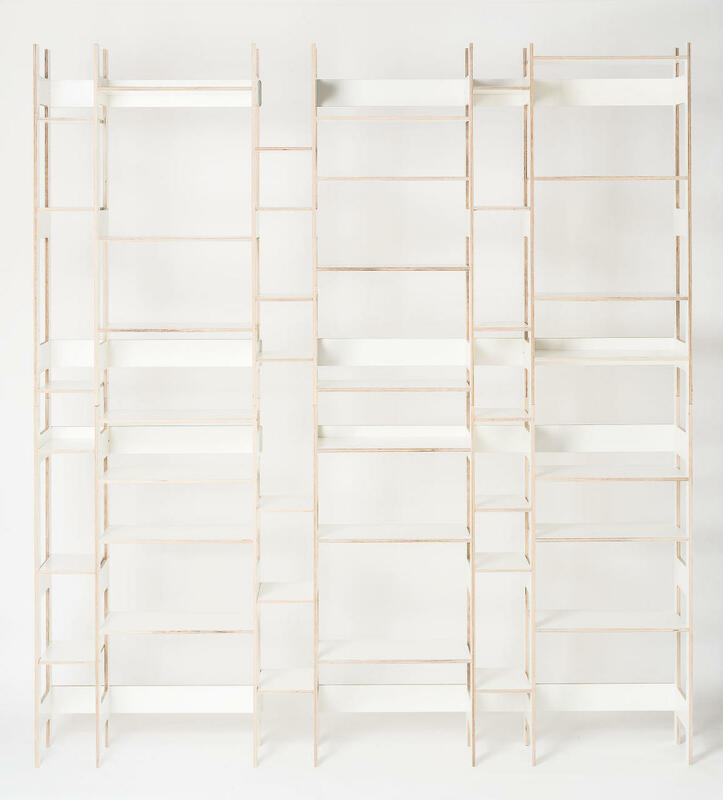 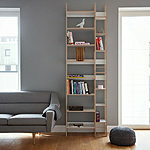 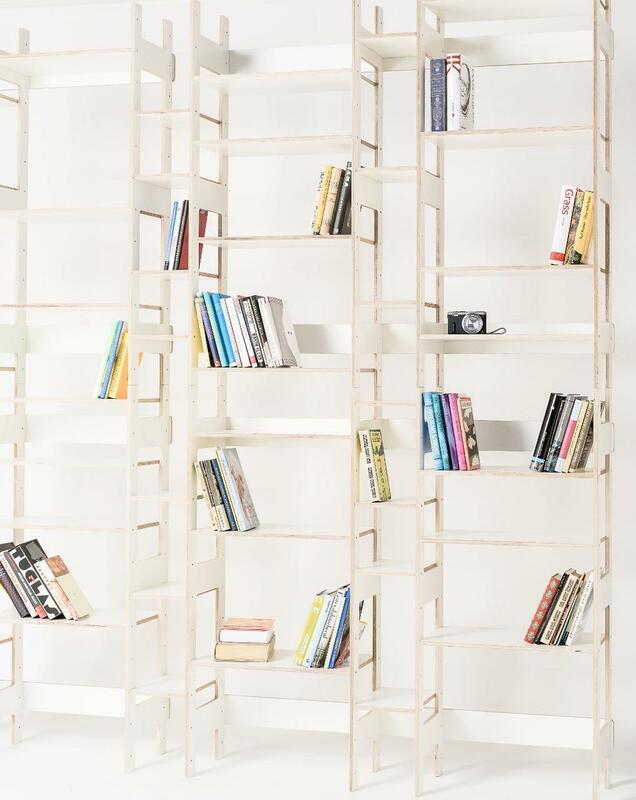 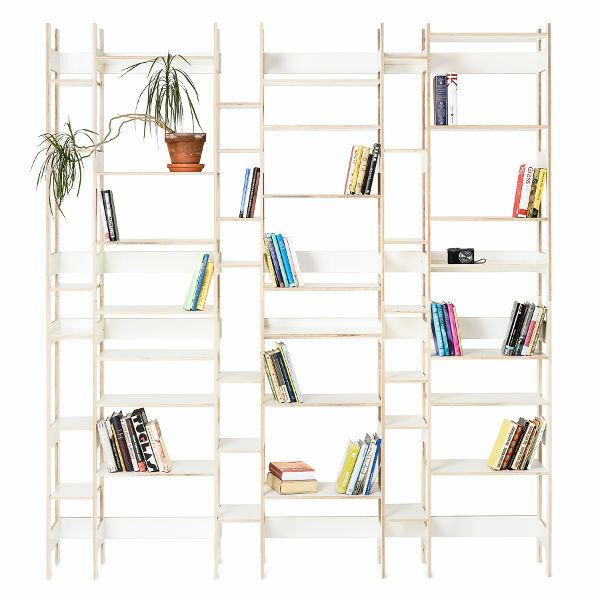 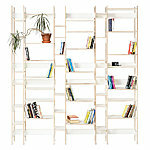 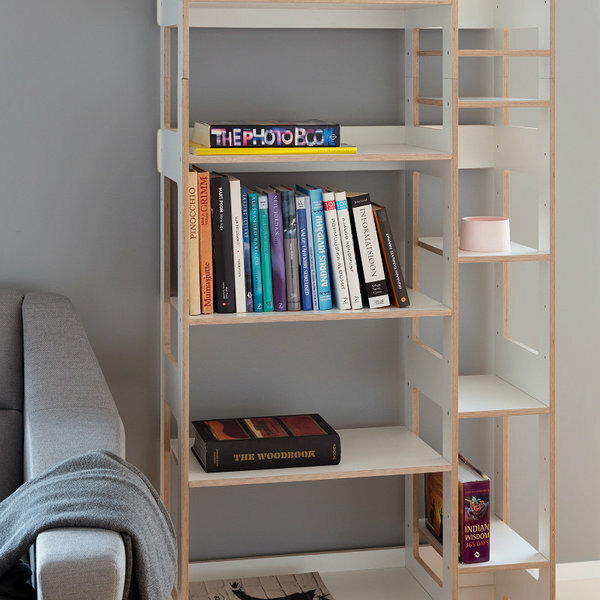 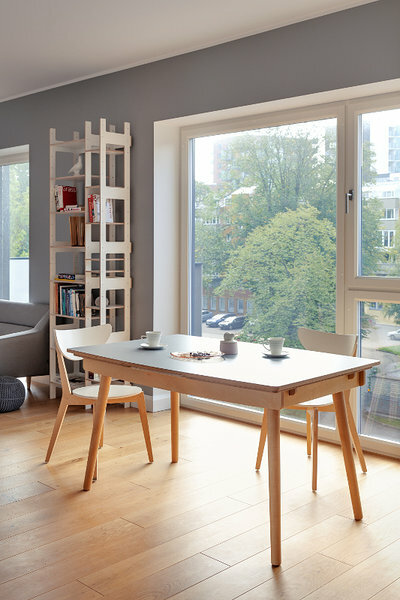 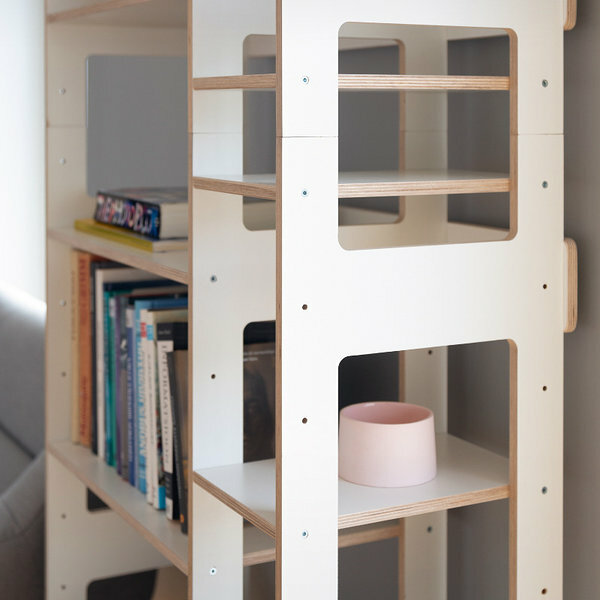 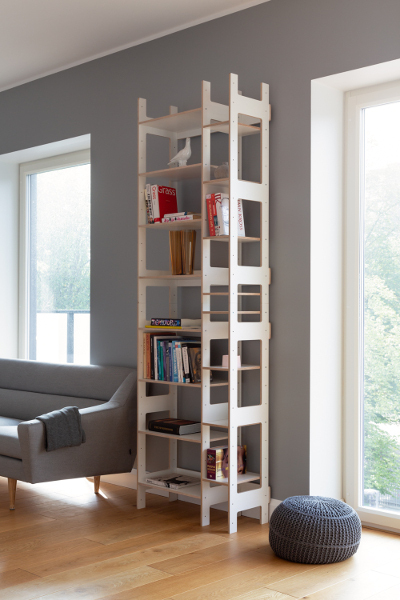 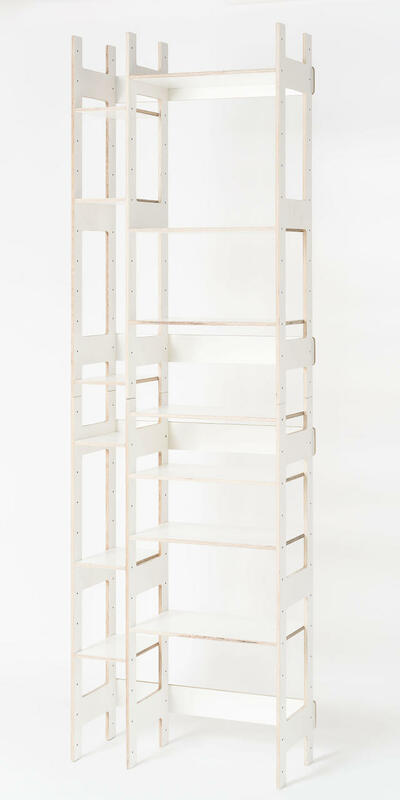 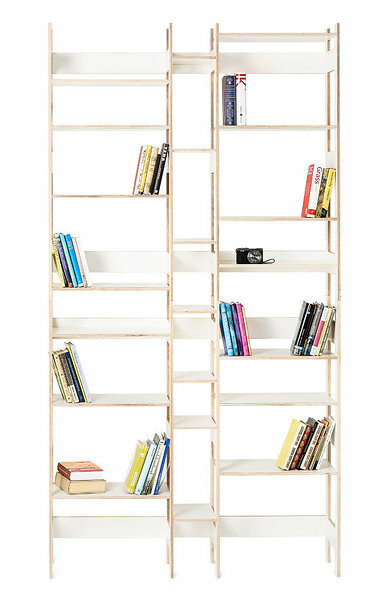 The high-quality shelf made of 12mm birch film plywood adapts to new needs. 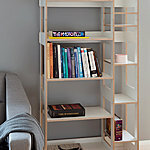 So everything that is important to you always finds its place. And should it be too tight, you simply just build more storage space! 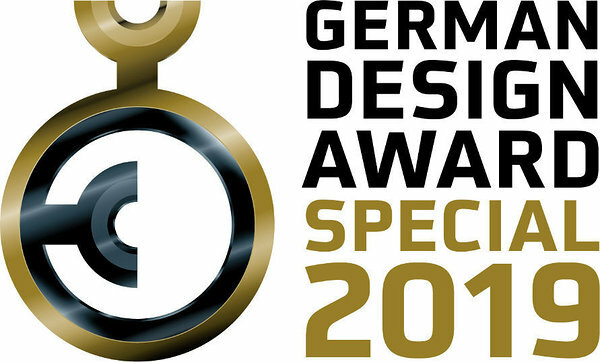 Shelf LIFT won Special Mention award on German Design Award 2019!